A lot of your time is spent in the bedroom. It should therefore be a perfect sanctuary that reflects your style and not a room that repulses you every time you step in. 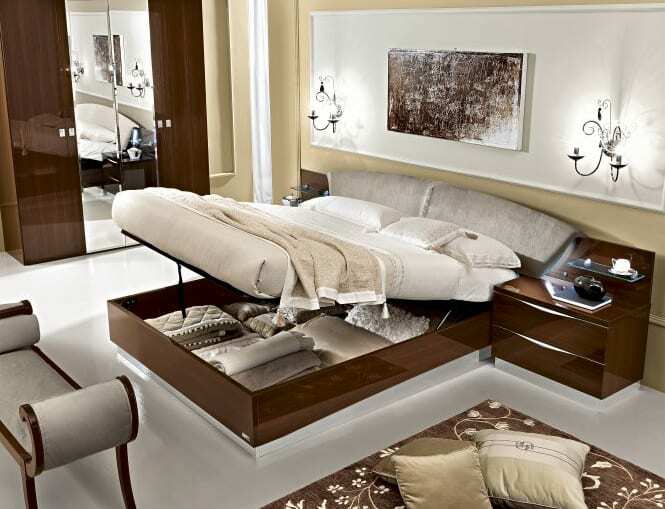 Your bedroom should provide an escape from the hectic world, make you relax and forget about everything. Remember that the better you sleep, the more prepared you’ll be for the next day. Invest in good bedroom furniture that offers value for money like the Onda Night Bedroom Collection. The Onda Night Bedroom Collection by Camel Group has lots of character. It has contemporary features with Art Deco details and comes in two different finishes: white and natural. The white collection looks good in minimalist homes while the natural one is perfect for traditional homes. Onda Night is comprised of a bed, wardrobe, chest of drawers, and bedside tables. The bed has an upholstered headboard with lights and provides underside storage for your bedding. 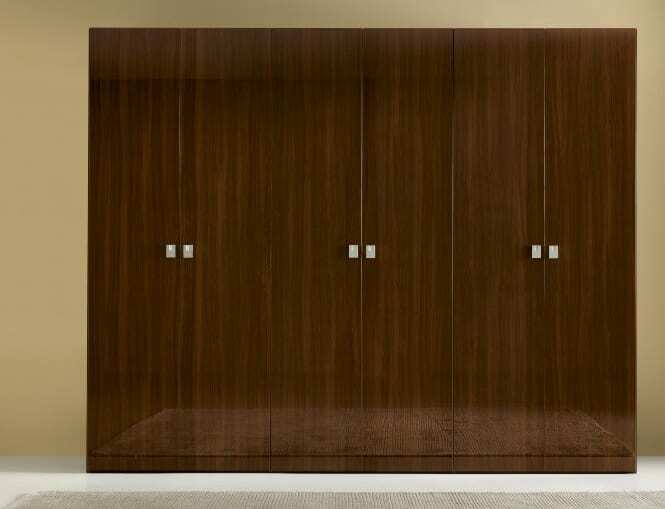 The wardrobe has beveled mirrors and gorgeous Swarovski handles. The chest of drawers and bedside tables have grooves instead of handles which make them both streamlined and safe. Once you get the Onda Night Bedroom Collection, you’ll never complain about storage. Its bed, wardrobe, and chest of drawers provide ample storage for all your bedding, clothes, undergarments, shoes, and jewelry. They will help you to keep your bedroom clutter-free and to find everything easily. You’ll never be late to work again because you couldn’t find your favorite pair of socks or your best suit. Which collection appeals to you? Natural or white?